Towards the start of this year, The Ruby Lounge, a popular bar in Manchester, UK hosted an Unofficial Vice City party. Bringing Nostalgia back to people who attended. They have just announced that its coming back again. On the 14th December the people of Manchester and anyone who can afford to travel there will be able to experience the Miami Vice City vibes once again. 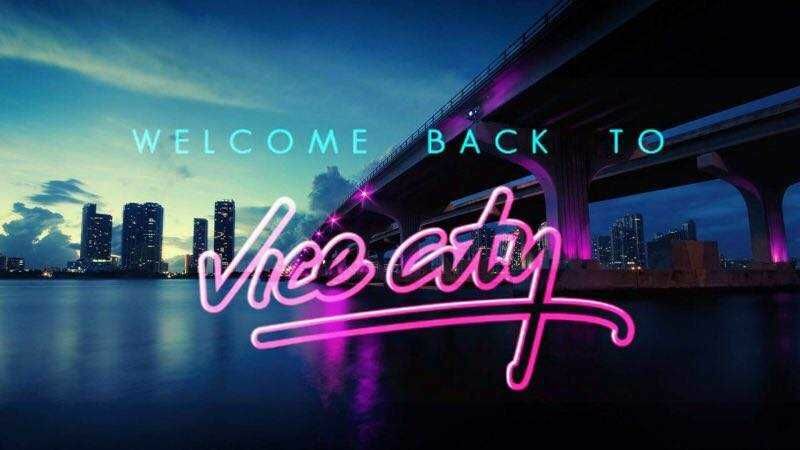 This is a must, our Youtube Director, Josh attended the last one and recommends it for anyone who loved Vice City.